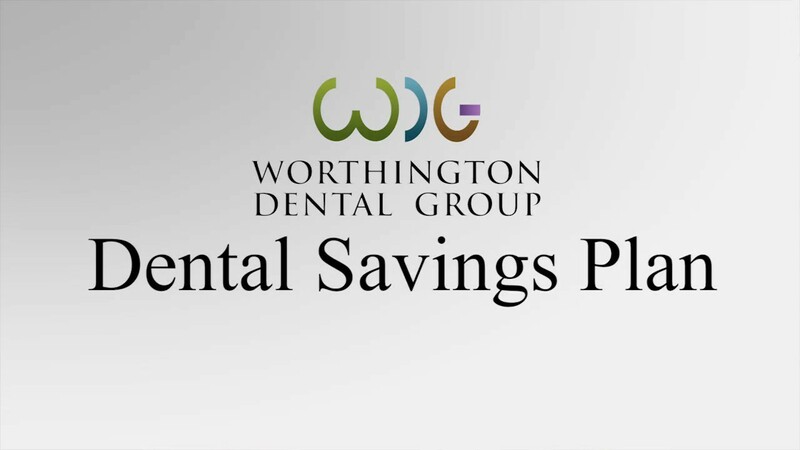 The Worthington Dental Group offers advanced dental implant placement by one of our highly skilled dentists, using Guided Implant Surgery technology. We use the most updated implant treatment planning software to virtually plan for implant position before the actual surgery. We utilize a computer-designed surgical guide for implant placement which results in a predictable, safe, efficient surgical procedure. 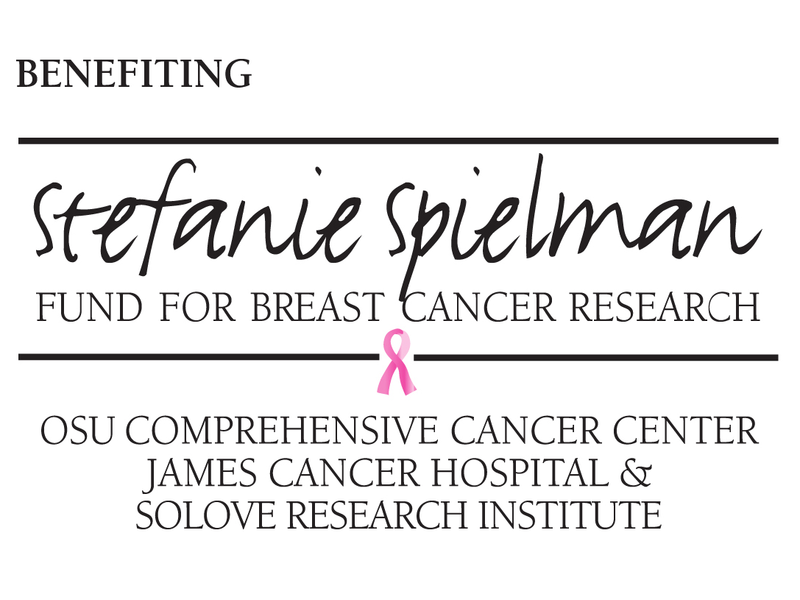 Without this level of planning and technology, the patient might experience a larger surgical procedure than is necessary, and with less than ideal results.